Engadget reports that Apple is bowing out of the router business. 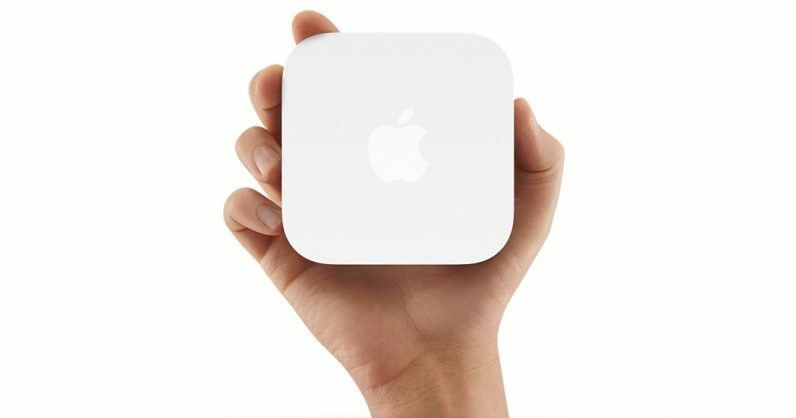 It’s discontinuing its AirPort and Time Capsule base stations; the company will sell the remaining devices in its warehouses, and continue to offer support and patches in the future. The Cupertino-based firm is winding down its router operations after nearly two decades. There’s really not much sense in continuing to operate in the space, as there are now several brands offering high-quality products at much more competitive price points than what Apple manages. The company noted that it might make routers again someday, if it finds a way to out-innovate the competition – but don’t hold your breath. The likes of Eero, Netgear, and TP-Link have been going strong with high-quality routers, modems and mesh Wi-Fi kits that negate the need for Apple-branded gear to go with your MacOS-based devices.